Columbus captures the excitement of exploring the high seas and discovering new lands. 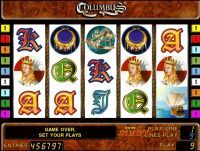 The adventure-packed 9-line 5-reel video slot game takes the player back to Columbus’s epic voyage to the riches of the Americas. 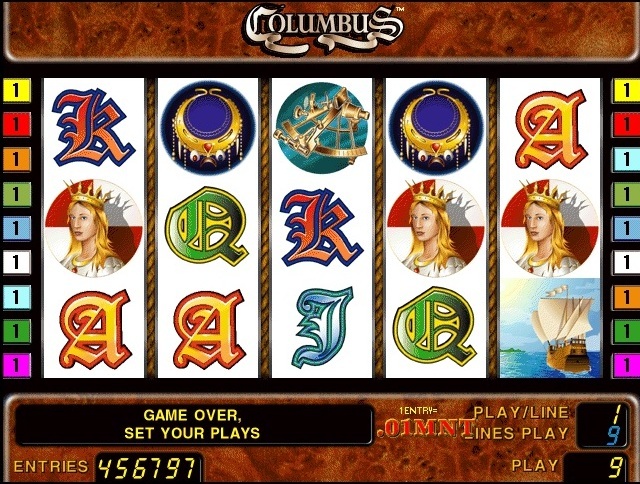 In the fun free game feature, Columbus’s 3 ships turn into extra substitutes to increase the player’s winnings. COLUMBUS substitutes for all symbols except NINA, PINTA and SANTA MARIA. 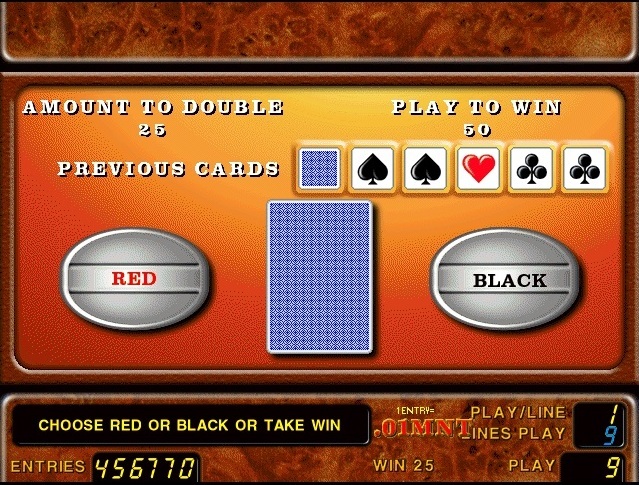 Scattered NINA, PINTA and SANTA MARIA on reels 1, 3 and 5 trigger 10 free games. During free games NINA, PINTA and SANTA MARIA substitute for all symbols. 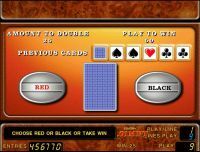 Free games can be re-triggered.